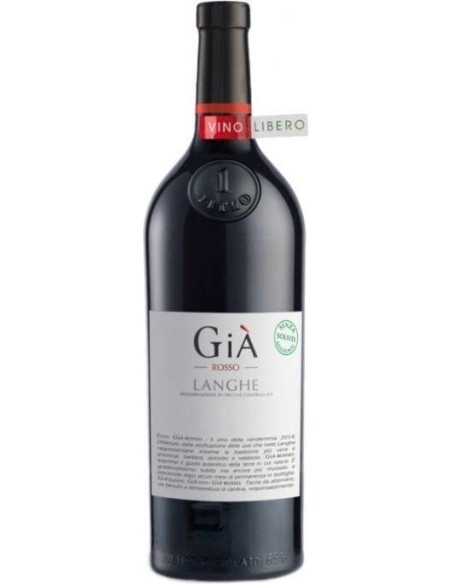 It is a ruby red wine with violet reflections. 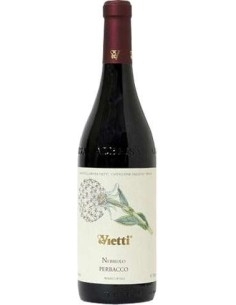 The bouquet is vinous, fruity, very intense, very pleasant and very persistent. 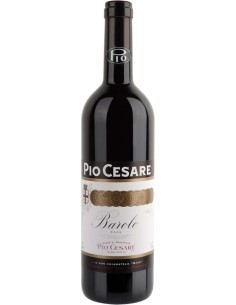 The taste is pleasantly dry, of good fabric, harmonious and velvety, with a distinct almond aftertaste. 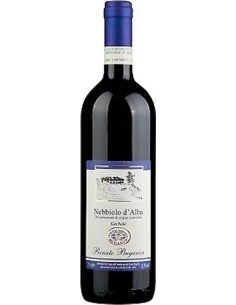 It finds an excellent approach to hot starters, prime dishes, vegetables and unprocessed meats. 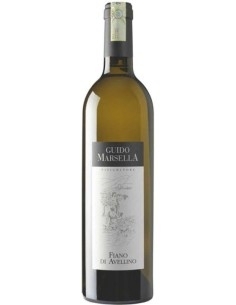 This wine is made from Ginestra Cru. 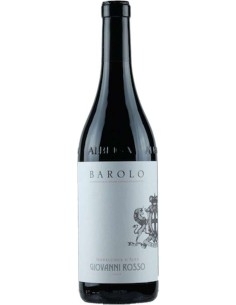 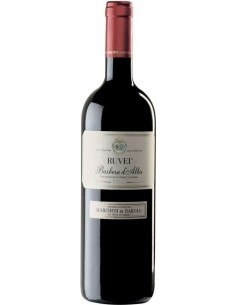 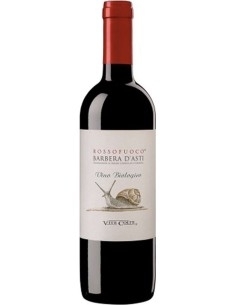 The color is a garnet and elegant fragrance enhances the persistent fruity, spicy, balsamic and minerals. 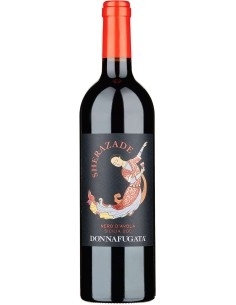 On the palate the taste is full and important. 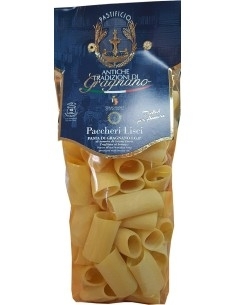 Paccheri lisci di Gragnano pasta artigianale IGP 500 g.